Whether you want to learn a few basic dance moves to impress others or you always dreamt of training like a pro, going to competitions and performing- private lessons will get you there, very fast. It's all about you, what you want and your dancing! Dancing on a high level is about the right planning and having full support from a coach. 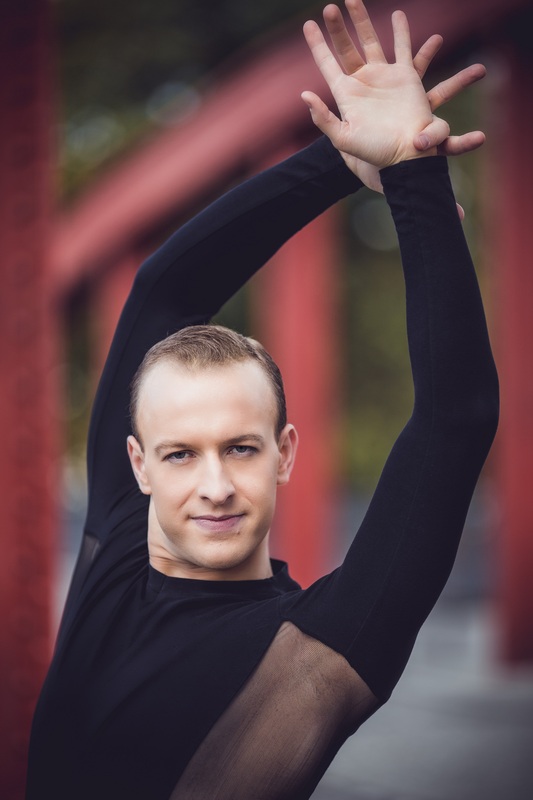 I can help you prepare your training and practice sessions so you know exactly what steps to take to become the best dancer you can be! Starting to dance at a young age gives every child a great chance to achieve success. If you want your child to train with a professional and immediately prepare for national and international competitions, I can make it happen. 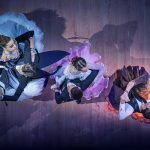 How Do You Know If Ballroom Dancing Is Your Life? YOUR DANCING. YOUR EXPERIENCE. YOUR JOURNAL. Every successful dancer focuses on gradual progress by implementing everything they learn. My Dance Journal is a perfect planner and development tool for every competitive dancer from a beginner to a professional. 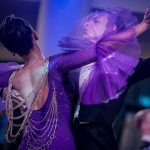 When it comes to achieving results on a dance-floor, do you know what steps you need to take to get the most of it? Download my free eBook to learn the most important tricks to excel at a dance competition. Less stress and more fun! 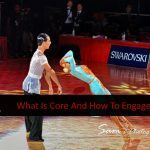 You will also receive useful info with my best content to help you become the dancer you always wanted to be. If you ever change your mind, you can unsubscribe at any time. Everyday I work with dancers and help them fall in love with dancing, achieve results at competitions, and impress with their confidence on the dance-floor. My mission is to give you ideas and tools you need to stop “doing” and start “dancing”. 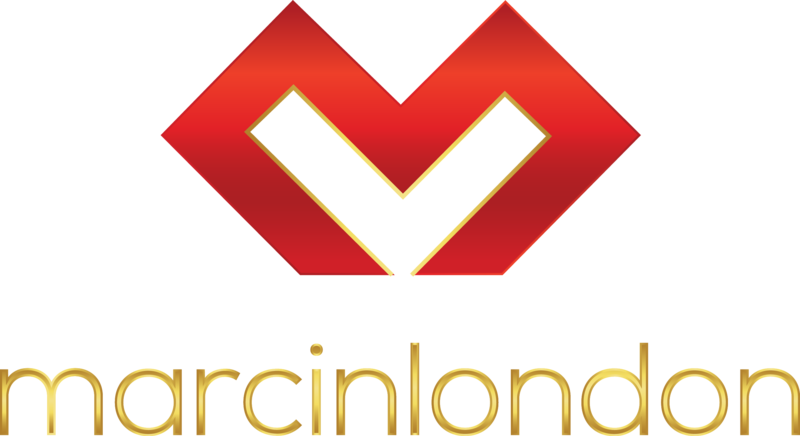 Through my eBooks (like 7 Dance Competition Hacks), numerous blog articles, plus the YouTube video channel (marcinlondon.uk) – I’m creating a platform for all dancers of all levels. Every day, I see people improving their dancing and really enjoying the magic of movement. I hope you’ll join me.